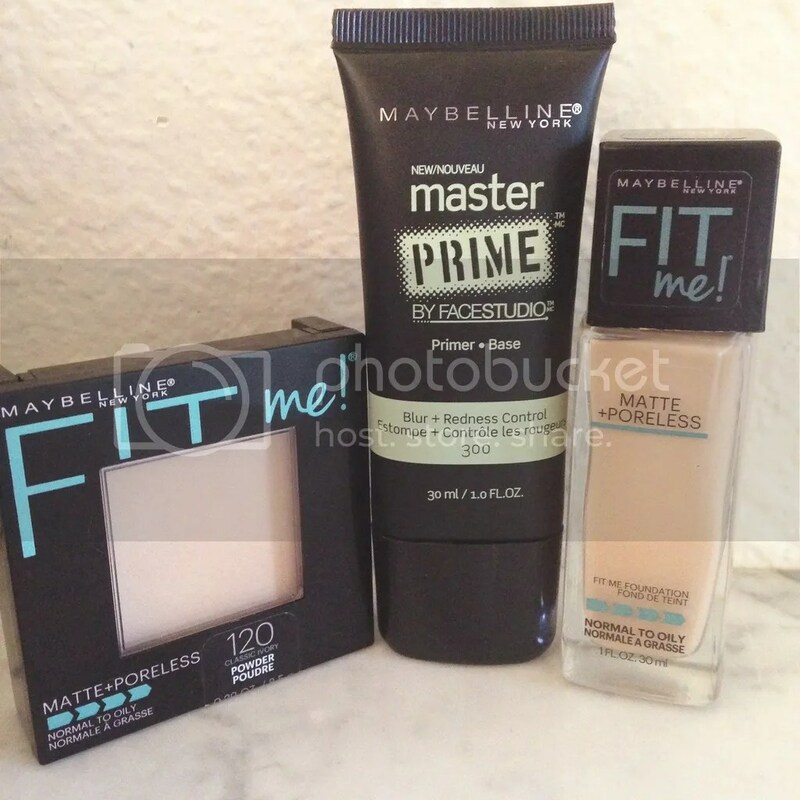 I’ve been wanting to try a new concealer/foundation since I haven’t been super happy with the one I’ve been using. Especially since I have to use two different color powders just to match my skin. I was thinking go going back to bareMinerals, but it’s kind of expensive for me at the moment. 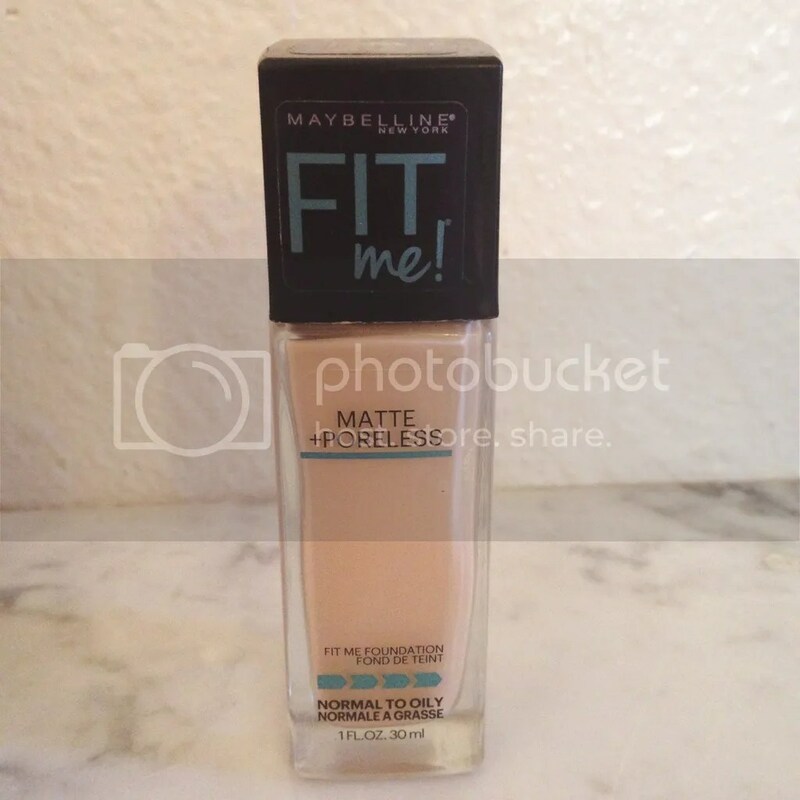 So I went to Target and decided that I would try the powder and liquid foundation from Maybelline’s Fit Me! line. 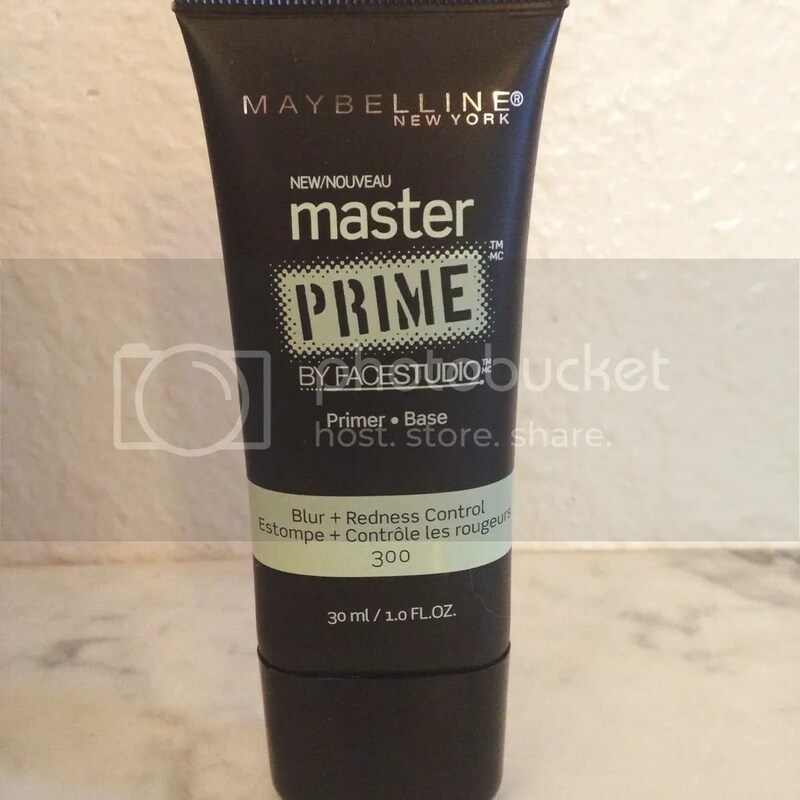 I also got their new primer called Master Prime by FaceStudio. I haven’t been using a primer lately and that’s really because the one that I normally used was about $28 and it’s not really in my budget at the moment. 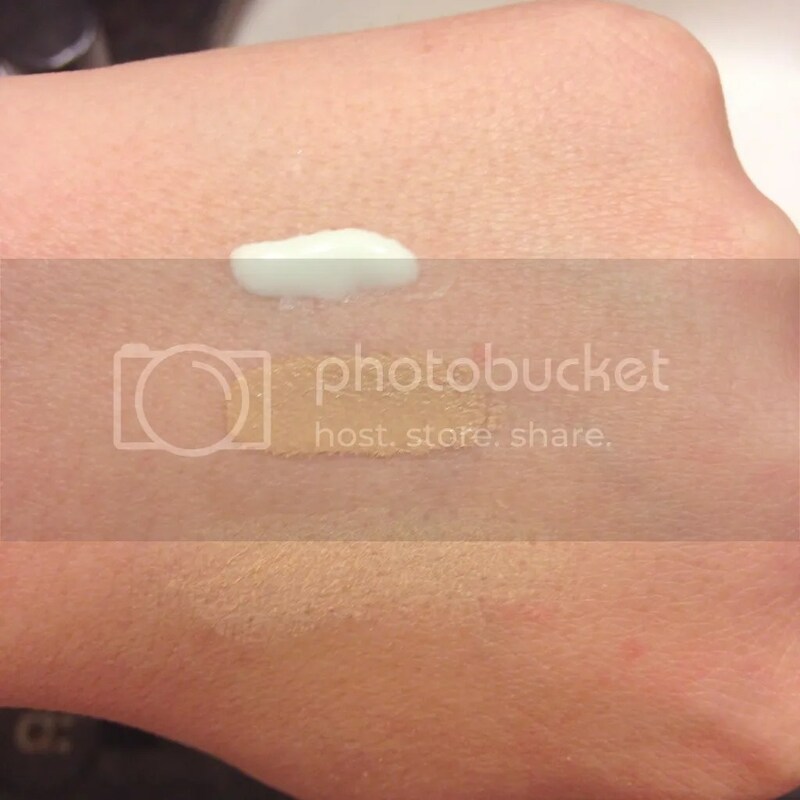 I first heard about this primer from fellow blogger thelifeofkristyn and I was really interested in trying it. There are 2 other primers in this collection: Blur + Iluminate and Blur + Smooth. My skin definitely needs help with redness control so that’s the main reason why I bought this one. I’ve been using it for a couple of days now and I’m really liking it! It goes on really smooth and really helps in evening out my skin tone. It also doesn’t feel oily on my skin and I can’t even feel that I’m wearing it when I have only the primer on. I absolutely love this foundation! 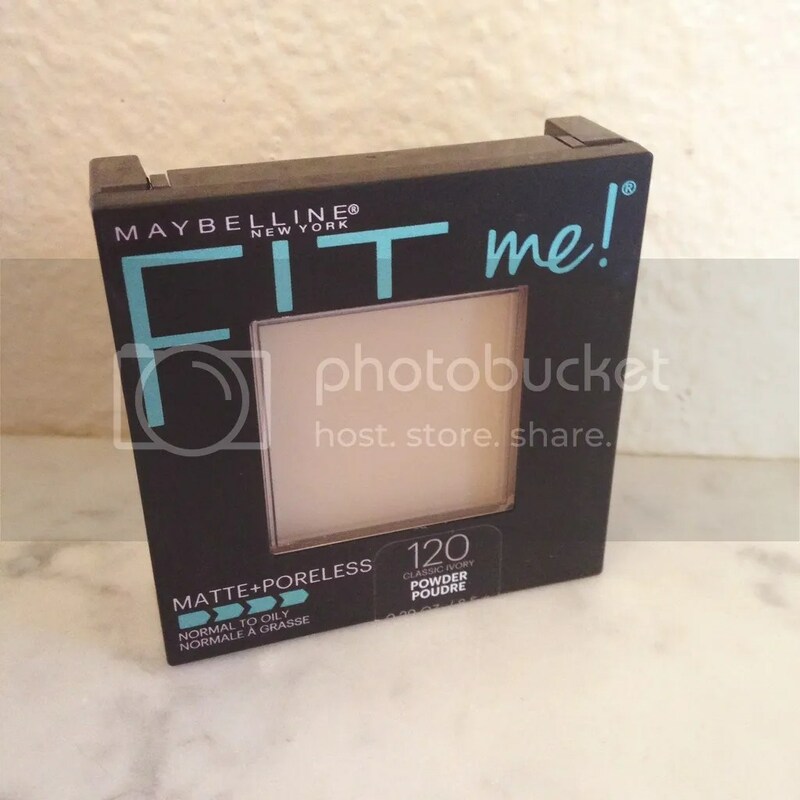 It covers my skin perfectly, goes on smoothly, and is very lightweight. I bought this foundation because it’s specifically for normal to oily skin people like myself. With my last liquid makeup, I had to do quite a few touch ups throughout the day and I really don’t have time for that when I’m constantly busy. With this one I’ve only had to do 1 or 2 touchups during the day and I’m so happy! I found another product that I love! It’s way better than the last 2 powders I was using and it’s lightweight as well. It doesn’t look cakey when I have it on and I really can’t tell that I’m wearing any makeup either. 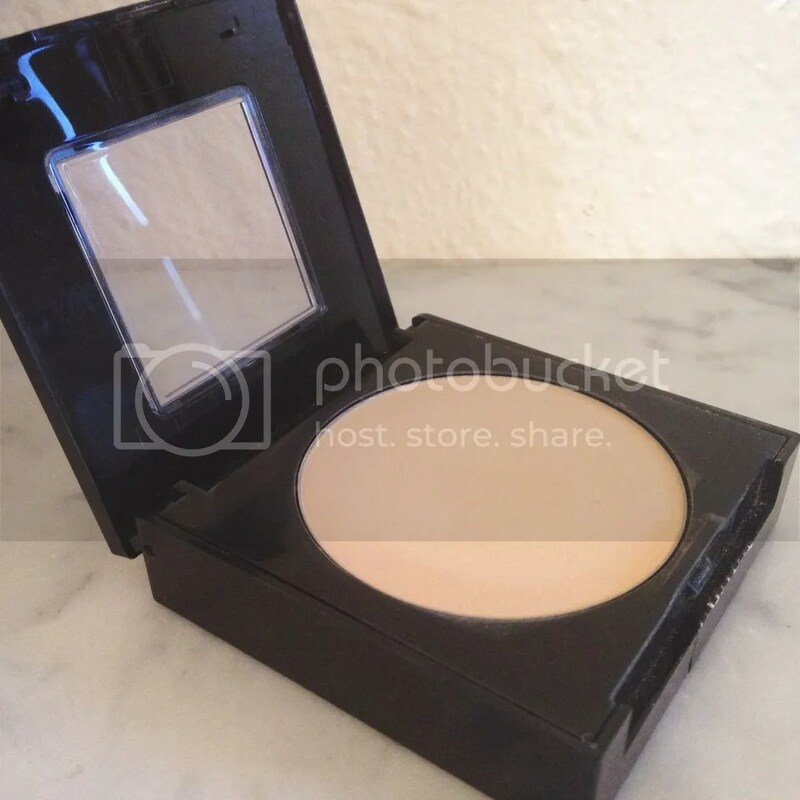 The last couple of days that I’ve been wearing this product, I haven’t used a setting powder because I wanted to see how this makeup was on it’s own. To be honest I think it’s fine without the setting powder. And like I said before, I only had to do 1 or 2 touchups throughout the day which is amazing for me considering how many times I had to before. Overall thoughts: I’m really happy with these three products and they’re definitely something that I recommend and will be continuously using/rebuying once I run out. I never thought I would be this weirdly happy with a drugstore brand of makeup. Also, I really don’t have a good setting powder at the moment though so if anyone has any good recommendations, feel free to leave them in the comments.